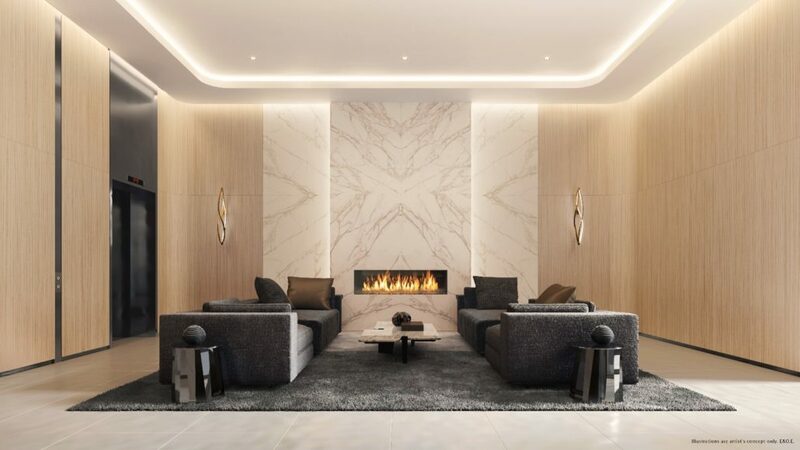 St. Clair Village Condos is a new condominium development by Canderel Residential & KingSett Capital currently in pre-construction located at 900 Saint Clair Avenue West, Toronto in the Hillcrest Village St Clair-Humewood neighbourhood with a 95/100 walk score and a 82/100 transit score. 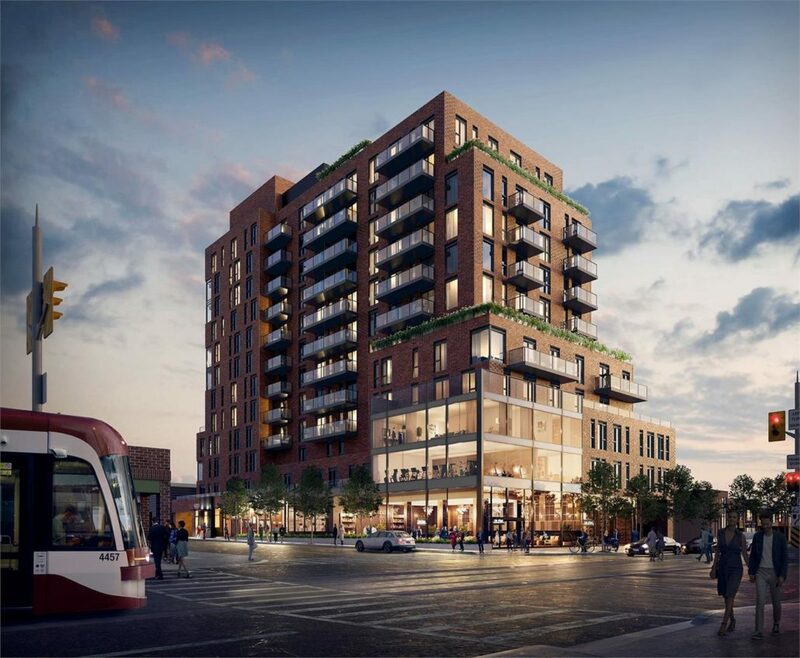 St. Clair Village Condos is designed by Quadrangle Architects Ltd.. Development is scheduled to be completed in 2021. 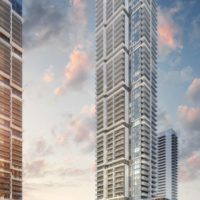 The project is 12 storeys tall and has a total of 122 suites ranging from 450 sq.ft to 1,301 sq.ft. St. Clair Village Condos is currently in Registration Phase. Floor Plans for St. Clair Village Condos are coming soon.